While organic search, SEO and SEM are crucial components of digital marketing, brands wouldn’t be exploiting the full potential of digital, if these aren’t complemented by paid investments. This is where Pay-Per-Click Advertising (or PPC ads) come to the forefront. While planning their SEM Strategy for 2019, it is important for brands to understand where their industry peers are spending, whether that drives benefit or not, and where they could be losing out. 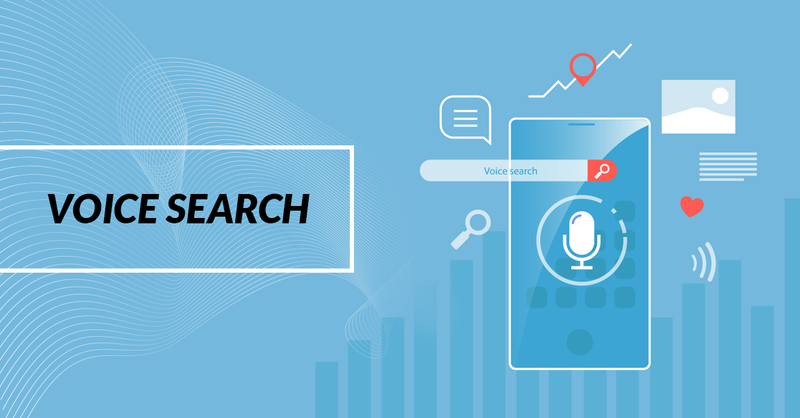 A few years ago, nobody would have imagined smart devices and personal assistants in our homes, to which we could literally ask “Hey Google, what are the pay per click advertising trends for 2019?” Voice Search that powers these devices is going to be the biggest thing in the forthcoming year, with every brand’s marketing efforts geared in this direction. The importance of cross-channel marketing has been emphasized enough, but until now, it has been a challenge for most brands to deliver the same marketing message across channels and measure the impact accurately. Google has now made strides to resolve this long-awaited need with its automated bidding strategies and multi-channel funnels. There are also various third-party tools that advertisers can leverage to manage cross-channel advertising initiatives. The most interesting development, however, would be the marriage of in Search and Social. Search is intended to reach customers who have purchase intent, while Social pushes highly targeted messages to a predetermined audience. Brands are no longer thinking of these as two separate entities. Instead, they are using them in tandem to run effective marketing campaigns. How can you, as a brand, tap into the benefits of integrating Search and Social? Replicate the best performing social posts in search ads too, with the same words and messaging. Measure and track metrics to see which platform is serving you better and redirect your search ads to that platform. Review your search query and see what people are searching for. Use the same in your targeting. 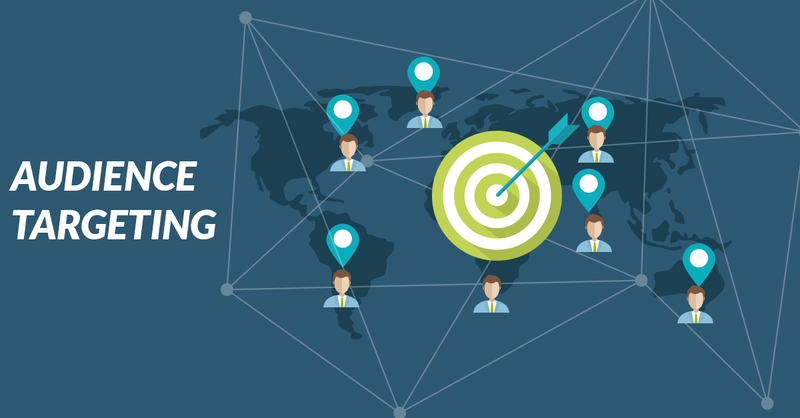 Implement remarketing campaigns with a remarketing list of potential customers from one channel and retargeting them on the other channel. 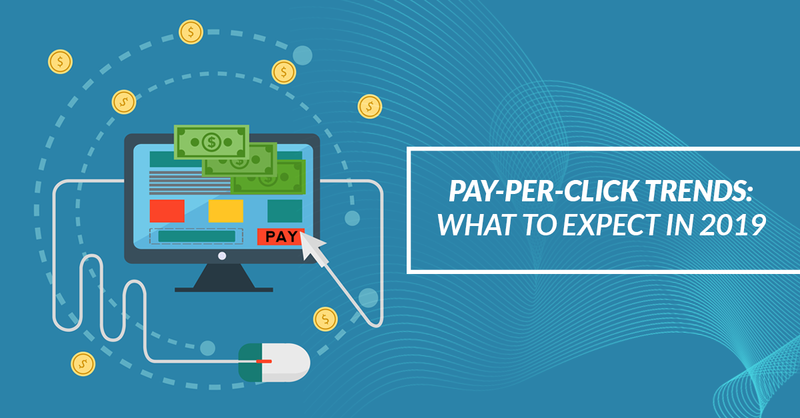 It is becoming easier to launch, track and attribute multi-channel campaigns, and this would be a good time for brands to pursue a comprehensive cross-channel strategy for their Pay-Per-Click Advertising. Keyword Targeting has always been considered the single best route to reach an explicit audience. Search queries are indicative of user intent and are used by advertisers to understand the person behind the keyword. However, PPC targeting is becoming a lot more complex and advanced, making the Audience Targeting a more critical part of the SEM strategy. Audience Targeting draws on user search history and websites visited to identify those individuals who are researching to buy in a particular niche, relevant to the brand. Since purchase intent is much more valuable than traditional keyword targeting, Audience Targeting is growing to be an important consideration for PPC advertisers. The addition of Google’s Remarketing Lists for Search Ads, Customer Match lists and Similar Audiences for Search bears testimony to this. Taking it a notch further, Google intends to target users based on behavioural patterns (like a user visiting shops/restaurants frequently) as well as in-market audiences (users who have been researching and comparing products/services to buy). When this happens, brands will have to rethink and redefine the content and messaging that goes out to their audiences. So far, marketers have relied on Audience Targeting only to refine their keyword strategy. Come 2019, smart marketers will work the other way around, using Audience Targeting as an opportunity to reach the right customers, while making ads relevant and personalized. In August 2018, Google officially launched ‘Expanded Text Ads’ across Google Search Network and Google Display Network. Twice as big as the earlier text ads, Expanded Text Ads have been designed to incorporate a bigger headline and an extra-long description. This new display format allows Ad Managers to move beyond the tightly worded ad set-up, offering them the opportunity to write more ad copy in a bid to increase exposure. More text implies more room to convey a message to potential customers and hence, greater search visibility. Only a few PPC Advertising units in Dubai are making good use of this update to maximize brand presence and performance on mobile search results. However, the new year is likely to witness a surge in the number of brands that will invest in Expanded Text Ads as part of their PPC Advertising activities and SEM Strategy for 2019. Make sure to incorporate this for your brand to stay ahead of peers. Pay only for Conversions in Display Campaigns - not for clicks or impressions. Responsive Search Ads - flexible ads powered by machine learning that mixes and matches multiple headlines and descriptions to provide the relevant ads to customers. CTA Extension for Video ads – In January 2019, Google will sunset the YouTube call-to-action overlay, and will introduce a new call-to-action (CTA) extension. With these new developments to PPC Advertising, brands are sure to benefit in 2019. As a brand, trying to keep up with the dynamic world of SEM can be time-consuming and challenging! Digital specialists at Wisoft are always updated with the latest developments and trends in the world of Digital Marketing, enabling us to craft the most effective campaigns for our clients. Looking to ramp up your SEM Strategy for 2019 with an adept partner? Speak to our experts or drop us an email at contact@wisoftsolutions.com.